In the recent court case Tringali v. O’Leary, a judge found that the awarding of possession to a landlord despite the knowledge that said landlord had violated a security deposit statute, was improper under G.L.c. 239, §8A. Appeals Court reverses finding the Landlord’s violation of 93A and 186§15 allows Tenant to retain position of the apartment. If you are being evicted and your landlord has not properly documented your security deposit, get in Contact! The landlord had failed to provide the defendant-tenant with any annual interest on her security deposit. The landlord failed to provide any written statement of conditions, which laid out the conditions of the tenancy/deposit at the beginning of the tenancy. The initial final decision found that, since the defendant-tenant had failed in providing any actual evidence of damages, the court could only award small nominal damages of $25 for each violation, making a total of $50 awarded to the defendant-tenant. 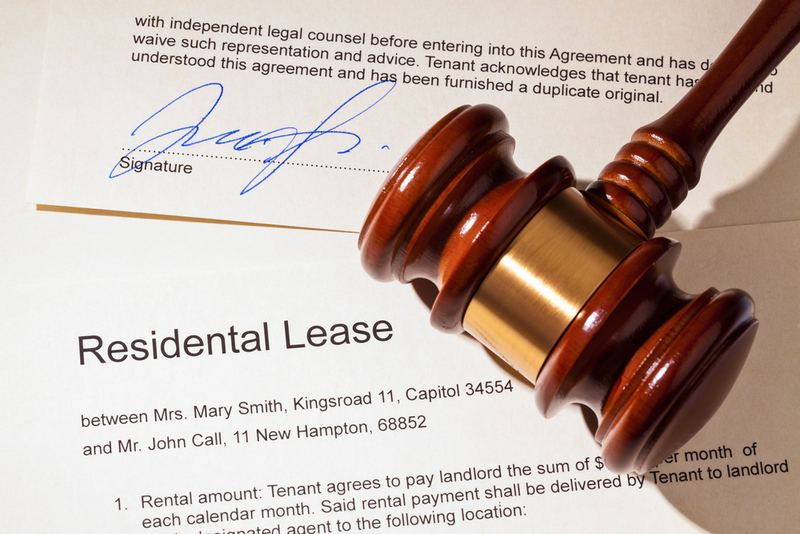 In the case of the landlord, the court did uphold the awarding of possession. Unhappy with the final verdict, the tenant decided to appeal under the pretense that the court had made an error in awarding possession to the landlord, as they obtained a money judgment in their favor. The attorney for the tenant argued that the plain language found within the statute had clearly forbidden the landlord from recovering possession of the property since the landlord still owed the tenant money. To win the case, the attorney cited Lawrence v. Osuagwu, stating, “The statute does not limit the possible counterclaims to those relating to the physical condition of the premises.” The final verdict of the appeal found that the judgment that was in favor of the landlord gaining possession was made in error, and the decision was reversed in order of the tenant. Hospitality Mutual Insurance Company found not to have violated 93A/176D in Personal Injury Defense case.